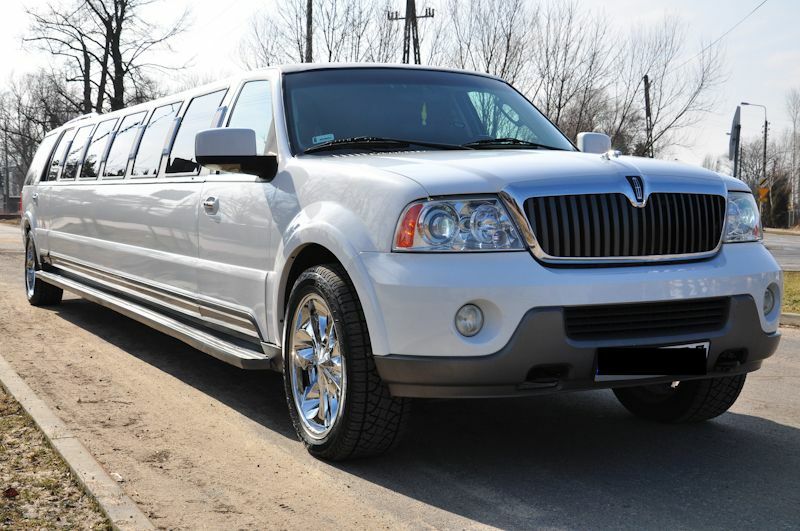 Enter the world of luxury and comfort. 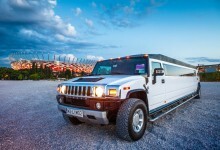 Feel like a V.I.P. 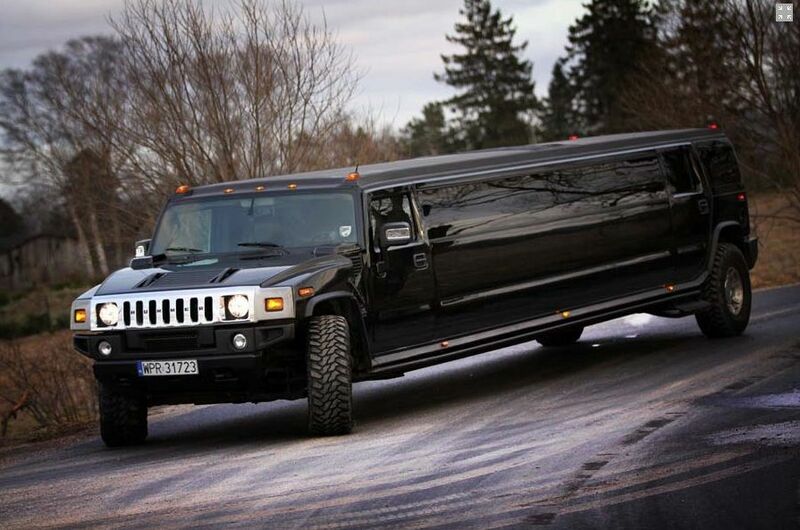 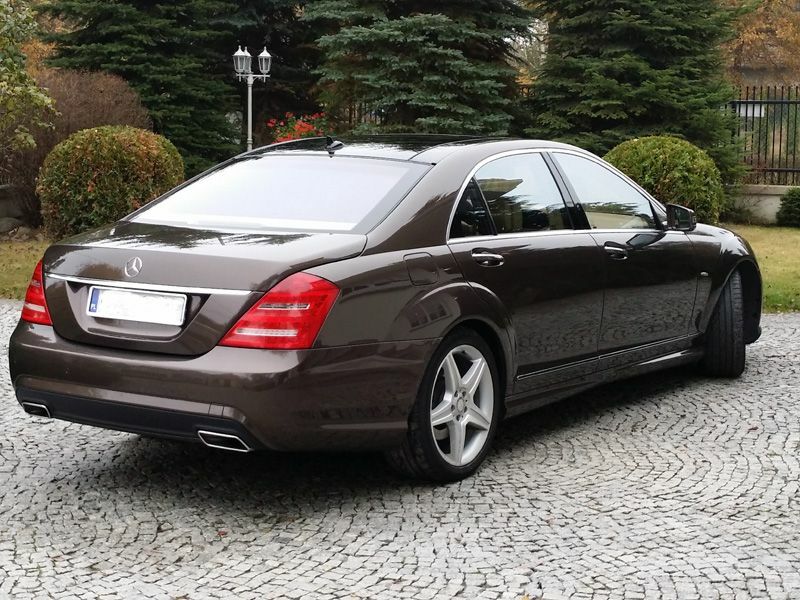 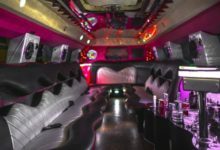 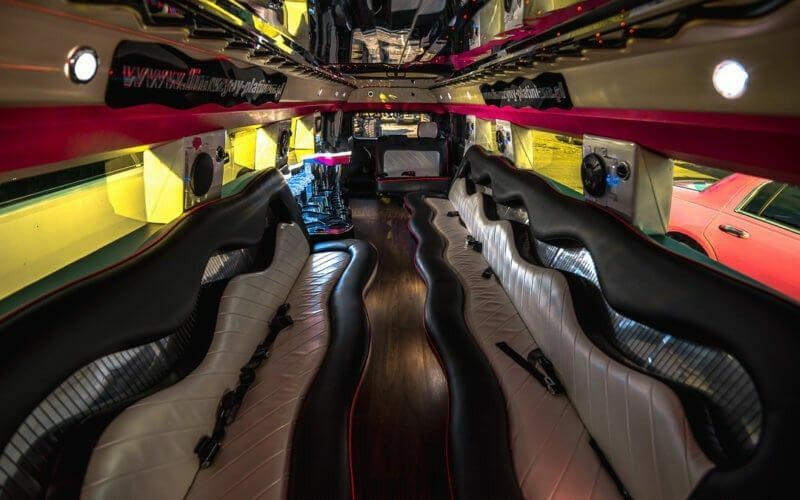 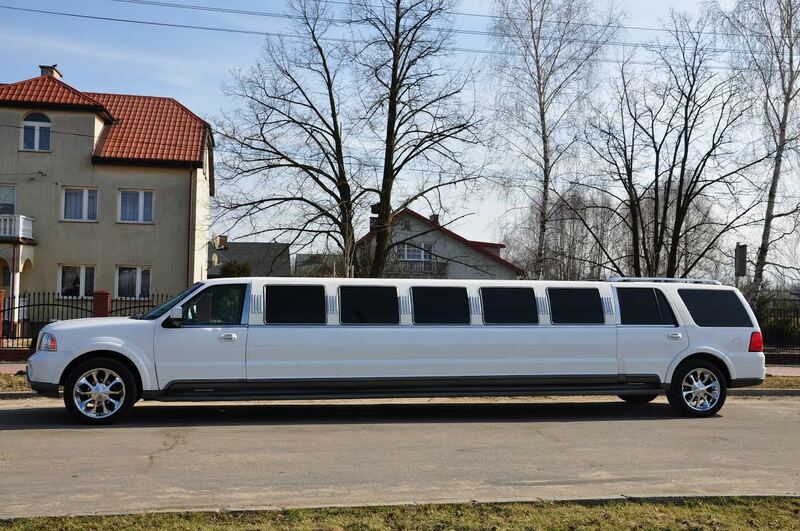 and drive around the city in modern limousine with stylish interior and well equipped bar. 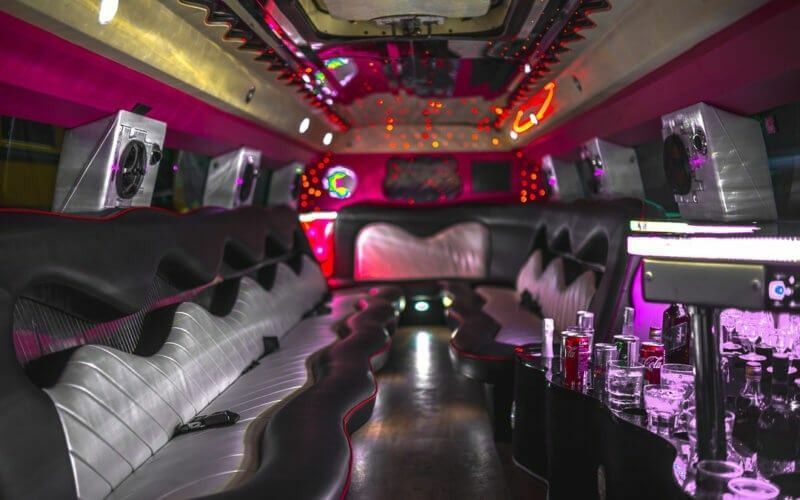 Our luxury limousines are great for your V.I.P airport or city transfers, original and memorable stag or hen parties, birthday parties and corporate events! We provide driver, hostesses, barmaids, open bar with unlimited drinks and various additional attractions on your wish!